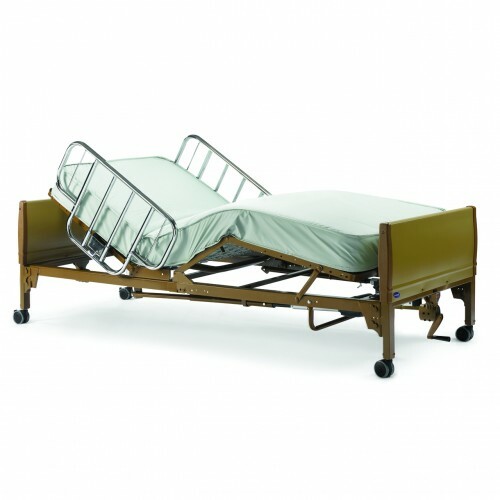 Here at Daily Care Medical Supplies, we carry a large selection of Basic Hospital Beds for sale. 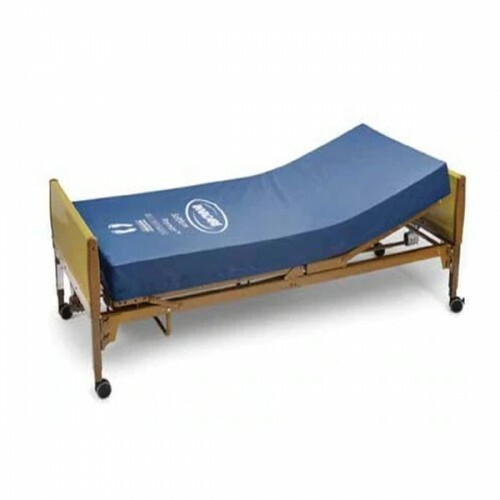 A basic hospital bed is an economy bed that can be used for long or short term use. 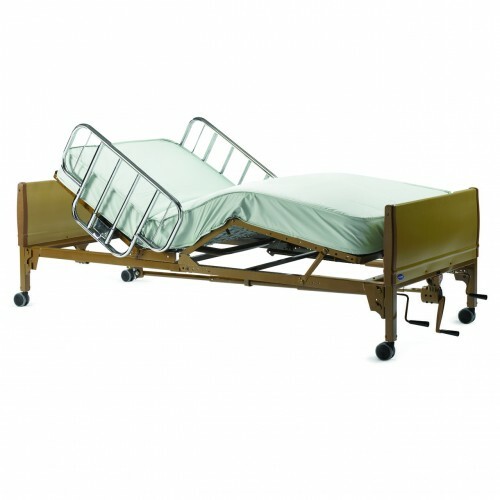 The basic functions basic hospital beds have are the movement of the head, legs, and entire frame of the bed. This can be done by a hand-operated crank at the foot end of the bed or electronically at the click of a button. Top quality brands of basic hospital bed that we carry include Invacare and Graham Field. Our bestselling Basic Hospital Beds are in stock and on display in our Los Angeles Showroom for our customers to come and try out. 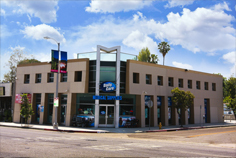 This ensures that they are purchasing equipment that will work for their needs. Call us today for assistance in choosing the proper basic hospital bed for your needs. Invacare 5410IVC Full Electric Hospital Beds controls the head, foot and entire height of the hospital bed at a click of a button electronically for ease of use by the customer. 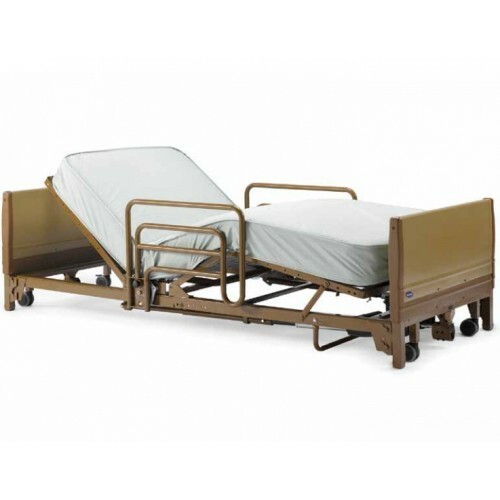 Invacare 5410IVC Full Electric Hospital beds are the most favored and cost effective beds customers and caregivers. Our most popular package includes the Full Electric Hospital Bed from Invacare with an IPM Softform Premier mattress. 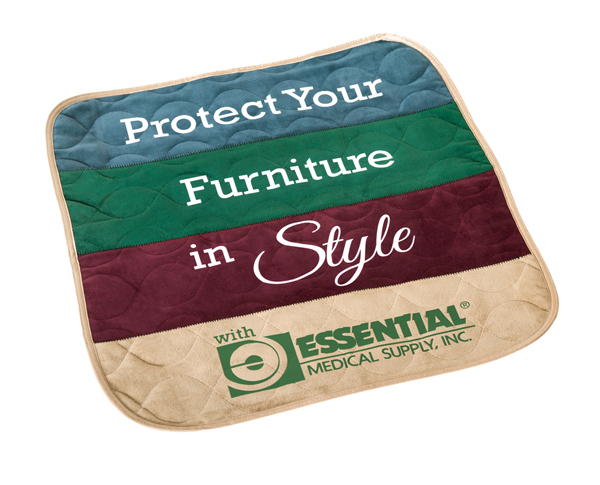 The package provides superb comfort and the premium mattress will help prevent against pressure ulcers & skin redness.